The Correll Company, Inc, will list your property in the Columbia, SC, area MLS (CMLS) for 4% total commission (3% paid to the selling agent/company + 1% to the listing agent/company- The Correll Company, Inc.- at closing and only payable if sold) and The Correll Company, Inc,/John Correll, will handle the entire transaction from start to finish if sold through the mls or you could sell it yourself for no commission if you find the buyer and nothing owed! You may stay for sale by owner while listed, it’s your choice! The commission will be reduced to 3% if sold by The Correll Company, Inc. without another agent/real estate company involved in the transaction. 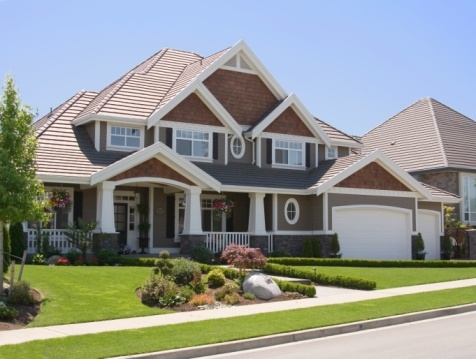 Your listing will also be sent to over 70+ real estate related websites in addition to being listed in the local MLS. The Correll Company, Inc. utilizes the latest technology to help ensure the transaction process is simple and effective by utilizing electronic signatures to eliminate the hassle of scanning and faxing documents. Also, since we are a member of national, state and local real estate associations, we always use the most current and up to date contracts/forms for all transactions that are available for both listings and sales. 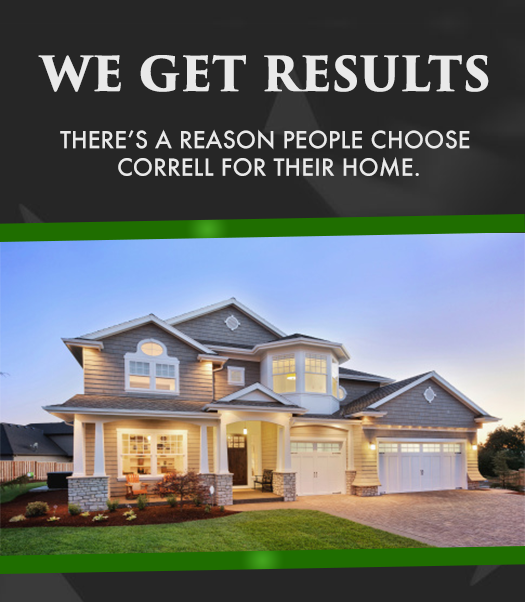 The Correll Company, Inc., was started in 1997 as a full service real estate firm with cutting edge marketing technology, cost effective business model and hard work at a fair price by John Correll. The Correll Company, Inc., under John Correll, has sold and closed well over 475+ transactions since 1997, with the majority of transactions being residential sales. John Correll, broker in charge in both SC and GA, has also been actively involved in commercial real estate in both South Carolina and Georgia involving primarily net leased (NNN) investment properties. LISTINGS ENTERED INTO THE LOCAL MLS AND ALSO SENT TO OVER 70+ REAL ESTATE RELATED WEBSITES!